A big thank you to all our major sponsors for their continued support to Wyvern Sea Angling. 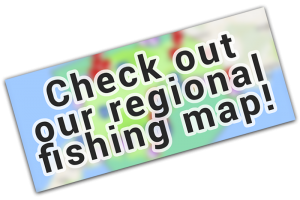 Copyright © 2019 Wyvern Sea Angling. Theme: Creative Blog by Bishal Napit. Powered by WordPress.